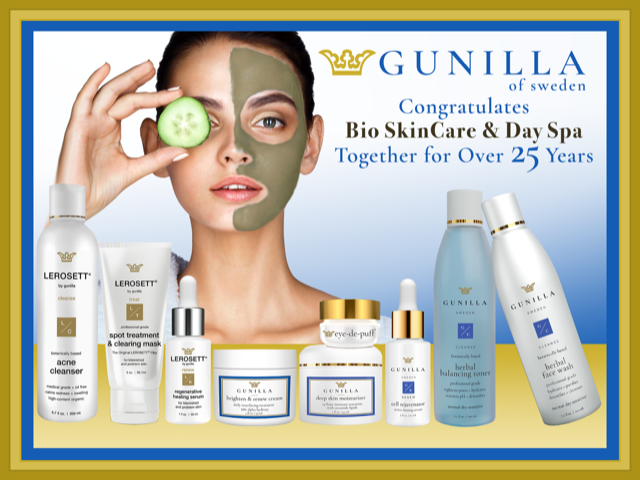 The key to beautiful, healthier skin is within your reach. If your skin is well cleaned, protected and stimulated, it will feel smoother and look younger for years to come. Many factors such as improper care, our modern lifestyle, and stress can work to rob your skin of its natural glow, and create an unattractive, dull appearance. To counteract this, your skin needs a well-balanced regimen of regular salon treatments and a daily personal care program. 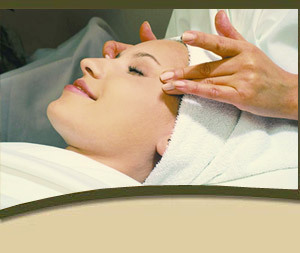 You can have radiant, clear, youthful-looking skin through the efforts of the professional estheticians on our staff. 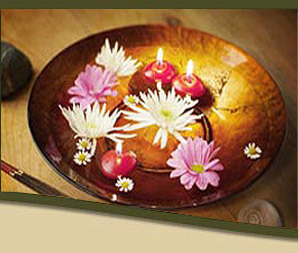 Sit back, relax in comfortable surroundings, and let our staff pamper and rejuvenate your skin.